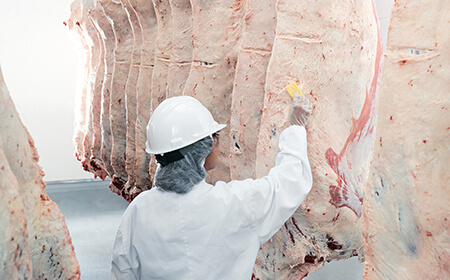 Participating packing plants provide detailed individual carcass data linked to the CCIA tag ID number into the BIXS database. 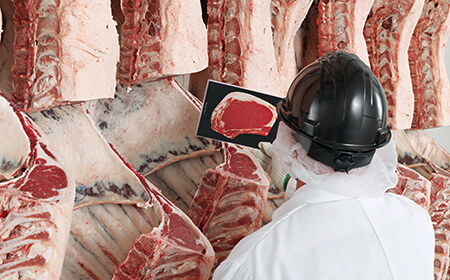 Improve management, efficiencies, profitability and beef quality across the country. This is one of the pillars of the National Beef Strategy – Connectivity. Packers will realize direct benefits from BIXS through improved down-chain sourcing based on known specifications. 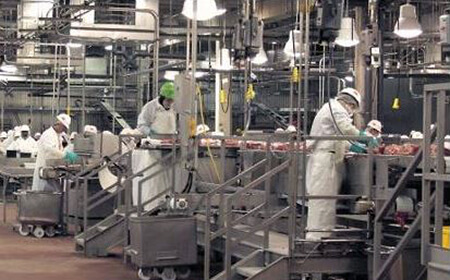 Packers can blind email to connect with feedlots and cow/calf producers that are showing they produce the kind of animal and beef the packer needs.